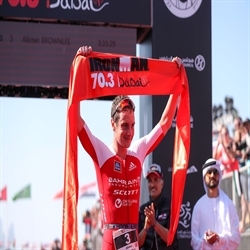 Alistair Brownlee is a two-time Olympic gold medalist, two-time ITU World Champion, and three-time European champion. 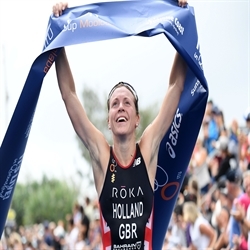 He is the only person to have ever defended Olympic triathlon gold. 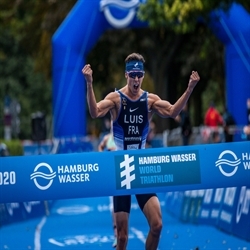 He is also the first person to win the ITU Triathlon World Championship titles for Junior (2006), U23 (2008) and Senior (2009). 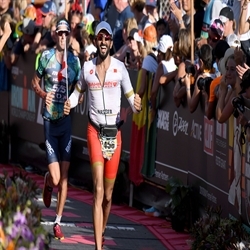 While in his first term studying medicine at Cambridge, Ali won the 2006 World Junior Championships and realized triathlon was his true passion. He moved back to Yorkshire to train full-time while earning a degree in Sports Science in Physiology. In his first Olympics appearance in 2008, Ali was the fastest British competitor finishing in 12th. 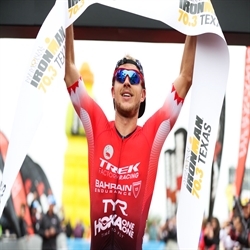 He only kept getting better: the following year he went on a rampage of wins and won his first ITU world championship. His 2012 and 2016 Olympic gold medals cemented his status as one of the sport’s best, but he’s still got a long career ahead. While he hasn’t ruled out another Olympic campaign, Ali will be turning his attention to long-course racing and testing his mettle against the challenge of blending speed and endurance. 2018 has seen the Bahrain Endurance 13 team take their performance to another level, topping podiums, taking championships, and triumphing over adversity as the true champions they are. 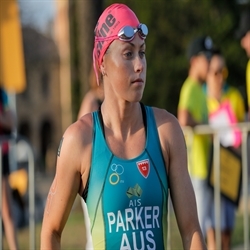 Holly Lawrence took a wire-to-wire win at the Ironman 70.3 Middle East Championship Bahrain today, defending her title and making a statement in her first race back in eight months. 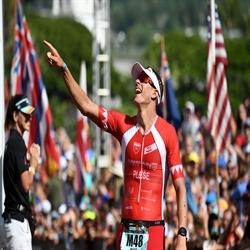 Jan Frodeno reclaimed the Ironman 70.3 World Championship title today in a nailbiter race that pitted world champions and world beaters against each other. 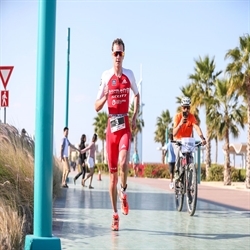 Just as in 2015 when the German last won, Bahrain Endurance athletes also occupied all steps of the podium as Alistair Brownlee from Great Britain and Javier Gomez from Spain took second and third, respectively. Ben Kanute took fourth place after a tough run battle against Pieter Heemeryck and Sam Appleton. 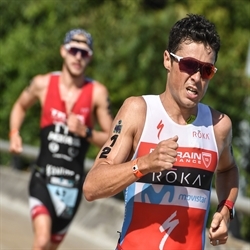 Daniela Ryf and Javier Gomez will mount their respective title defenses at the Ironman 70.3 World Championships in Port Elizabeth, South Africa among a world-class field that includes their fellow Bahrain Endurance 13 teammates Jan Frodeno, Alistair Brownlee, and Ben Kanute. Come join the conversation on social media. Keep up to date with latest news &headlines. Loved and supported by the best in sport.